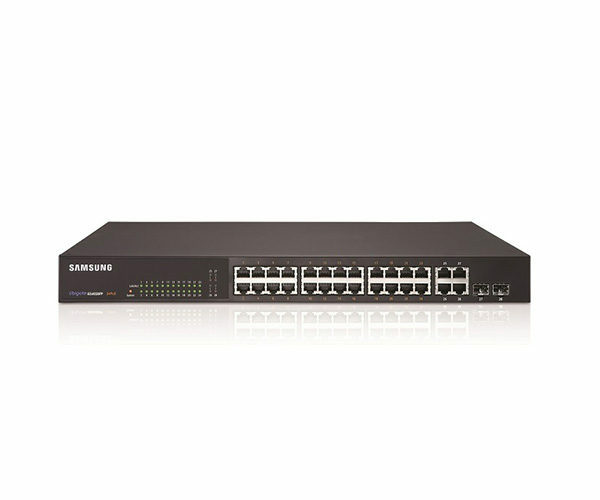 The iES4028FP provides 24 wire speed 10/100 Fast Ethernet switching ports with Power over Ethernet support, and features targeted for voice and high quality video over IP. 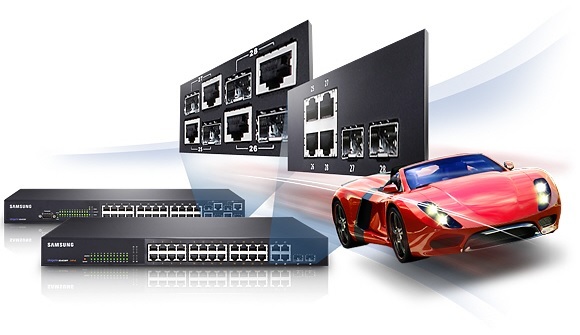 The iES4028FP is ready for the high performance demands of delivering high quality voice and video services. 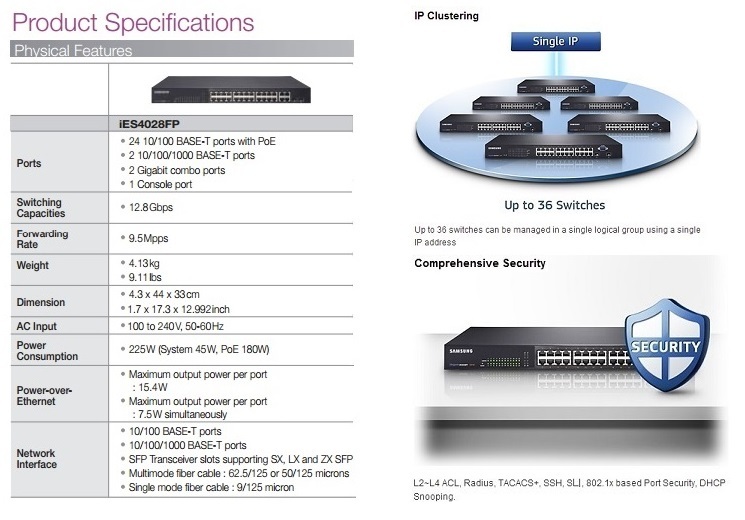 IP clustering of up to 36 switches in a logical group with one IP address and browser based configuration takes away a lot of the complexity of management. 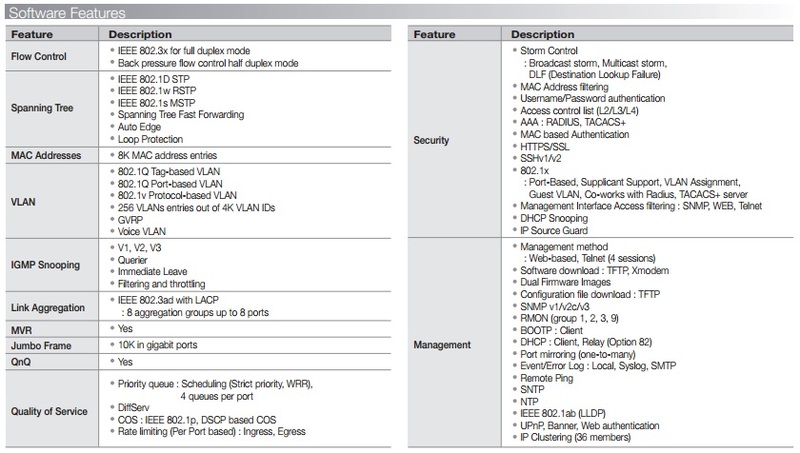 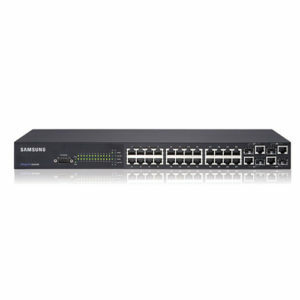 Four Gigabit ports and MultiLink Trunking support allow the highest bandwidth demands to be easily dealt with, Advanced QoS features minimize latency and prioritize real time protocols such as voice and video, linked with the PoE support of up to 15.4W per port (802.3af) make the iES4028FP the ideal workgroup switch in the communications environment.